Yes it’s pink, so what!?! We were looking for a benchmark type layout. With 70 x 2 x 35 Mikey got exactly what he was looking for. With the pin so close to his PAP, the ball gets into an early roll with low flare. It’s a very smooth rolling ball with this layout. Remember that coverstock accounts for 70% of ball reaction, but the core will create the dynamic shape. Your drilling will alter the shape to suit your game and conditions you bowl on. Please work with your local pro shop operator to find what best works for you. The pink Diva is going to be in a lot of bags and will be first out of the bag for many. It’s versatile offering control and nice continuation. 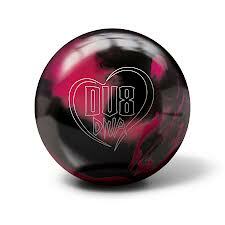 The DV8 Diva is moderately priced but has a lot to offer. It is really a great piece that can offer something to most bowlers. It’s that ball that can fit in the middle of any arsenal. 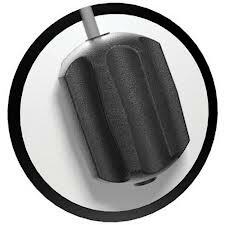 The Diva Core is symmetrical with an RG of 2.516 and differential of .052 before drilling. Another “ridged-tube” shape which is familiar from DV8. The DV8 Diva uses the Class 6G Reactive finished with 500 Siaair Micro Pad, Rough Buff and High Gloss Polish. Despite that finish, it’s less skid/flippy than the Misfit Pearl. This cover in combination with this core makes this more like a benchmark. You can change the surface to suit. The reaction we saw was due to the combination of the ball’s characteristics plus the drilling for Mikey. He saw a great control piece. 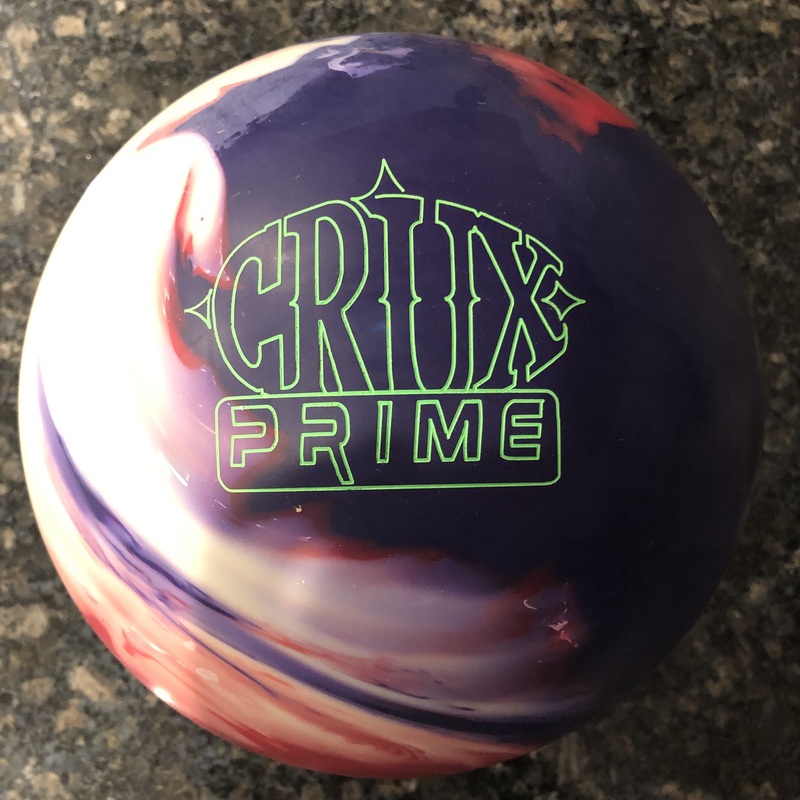 While Mikey is used to seeing lots of backend with the amount of hand he has, this smooth reaction from the Diva is a nice find in a reactive ball as opposed to having to throw a urethane piece. The Diva balanced the natural push from the cover with the earlier rolling nature of the short pin drilling, giving a nice arcing midlane control. Backend was less than Mikey usually sees. Despite Digitrax showing just over 4 degrees, the Diva was very continuous, just plowing through the pocket. It just shows that you don’t need massive entry angle to see 10 in the pit. 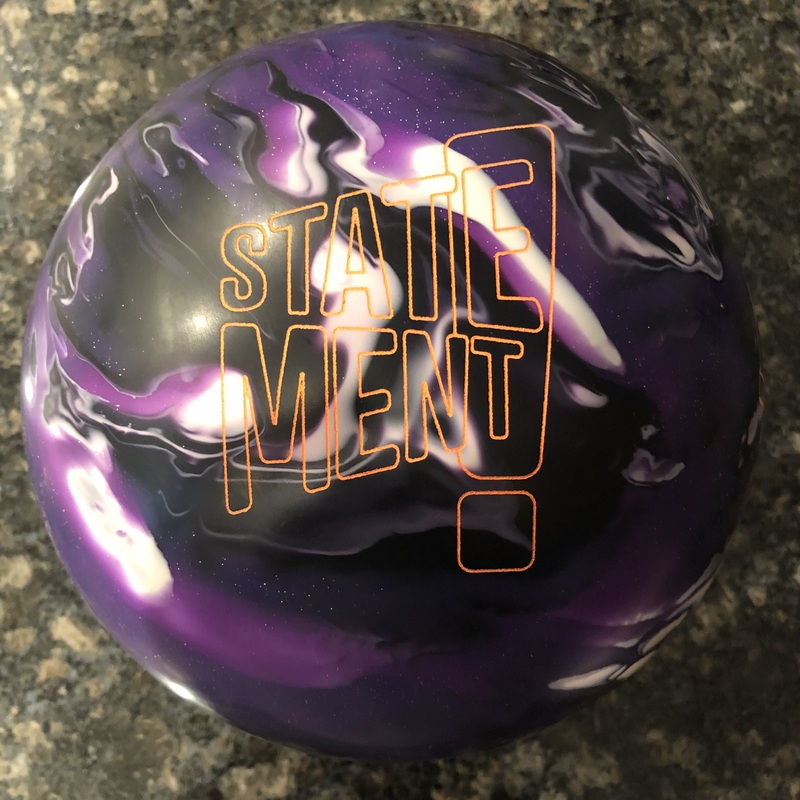 This drilling on the DV8 Diva allowed Mikey to play much more direct than he would normally play on a typical house shot and carry extremely well. Given this, the ball was not quite conducive to getting inside and wheeling it. We know the ball is capable of that but he drilled this up specifically to give him a look from a more direct line. We compared it to a DV8 Misfit Pearl with a 75 x 3.5 x 40 layout (pin up). That’s a flippier backend reaction with the pin being further away from the PAP. Mikey had to play a little deeper with the Misfit Pearl to give it room for its bigger recovery. At the same time, the Diva was more controllable and much less over/under than the Misfit Pearl. We also compared the Diva to the Brutal Nightmare. 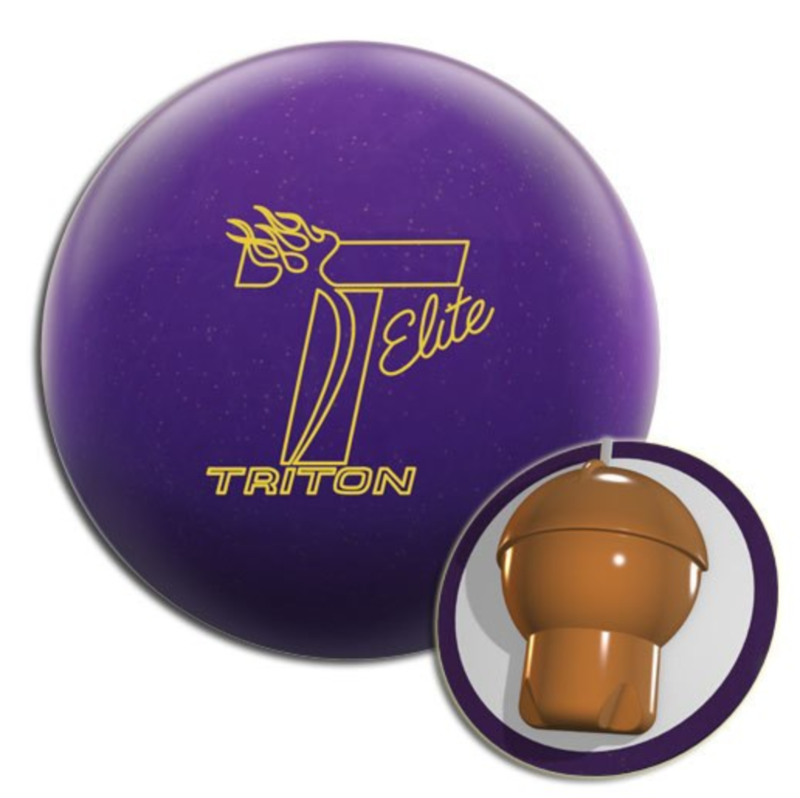 The Brutal Nightmare is just a stronger ball all the way around, especially with the drilling. Brutal is drilled 30 x 4 x 80 which has it hooking earlier and smoother, but a lot. You’ll see from the video that the Brutal just covers way more boards while controlling the midlane and still lots of punch on the backend. 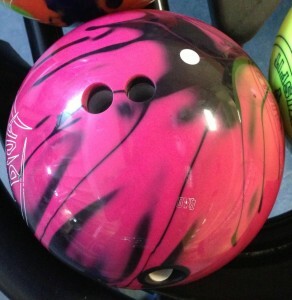 They are complimentary so when the lanes are tighter, Mikey has the option to play more direct with the Diva or feed it right with the Brutal Nightmare. 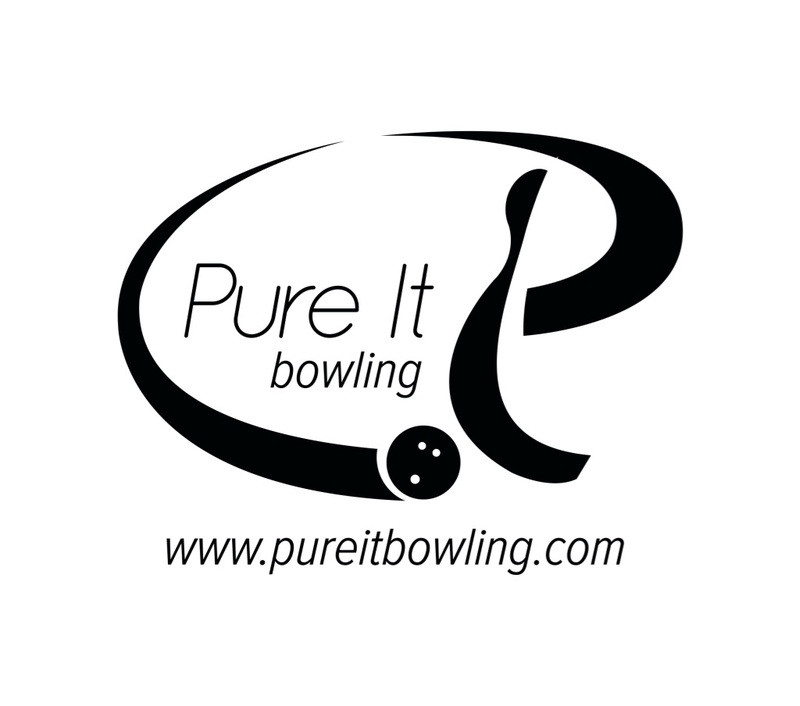 Both balls are really continuous and finish extremely well through the pins. The DV8 is very versatile. You can drill it to flip, drill it for control, or anything in between. It seems to be capable of doing it all. In this case, we drilled it for a benchmark reaction and it filled the shoes very well. Very clean through the heads so you don’t worry about early reaction. Always seems to store energy for downlane. This drill allows the ball to roll more in the midlane and just arc through the pocket with great continuation. This drilling for someone who has lots of hand was nice for tighter conditions when you need to play more direct. 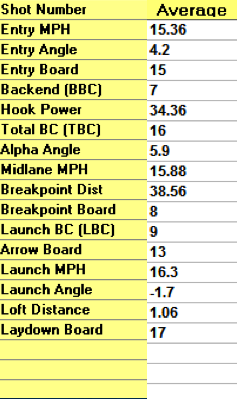 If your looking for a stronger backend motion, drill up the appropriate layout and you will get what you want.